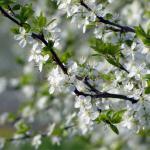 Why does a fruit tree’s blooming already share much about the quality of its fruit-bearing? Pollination plays a critical role in the formation of fruits. This phase, even though it seems early, is the exact time that the future harvest is being sown. 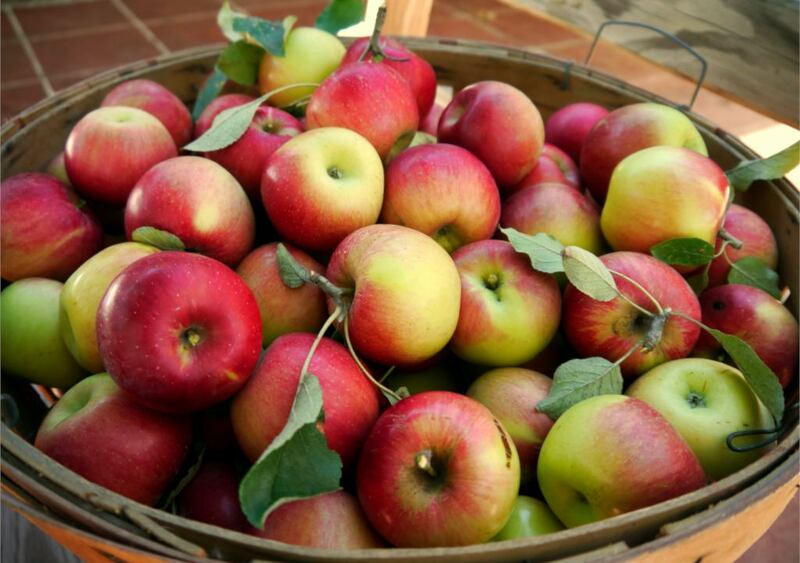 After that, during the entire fruit formation phase, some good practices will help you produce high-quality fruits. How can a fruit harvest be enhanced? Several factors line up to influence a harvest, and each one can work towards making your orchard more productive. It plays a major role. 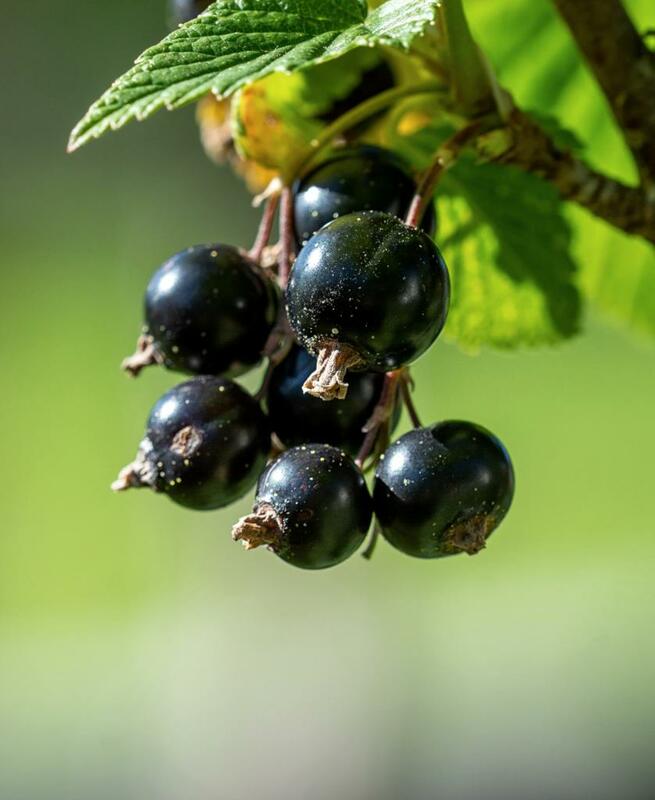 If you choose fruit tree varieties that are adapted to the climate of your area, you’ll be guaranteeing it the best possible growing conditions. 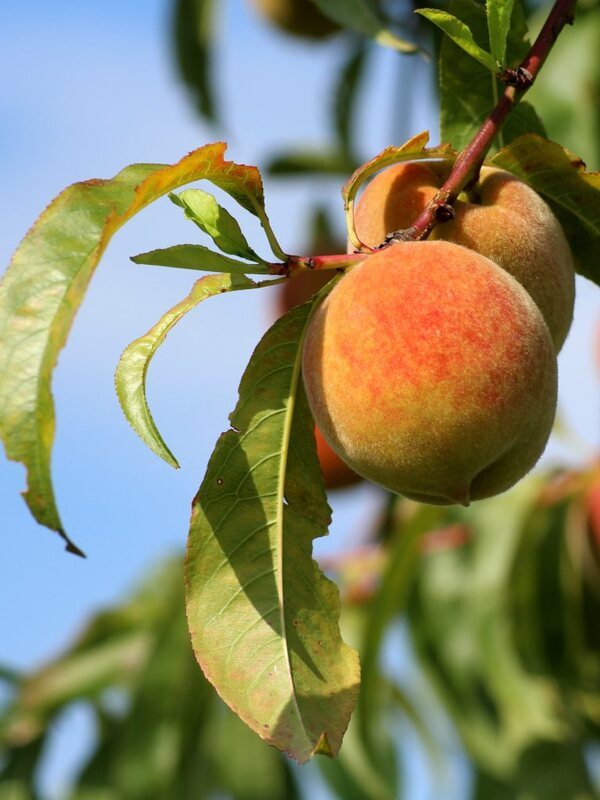 For example, avoid planting peach trees in Maine or apple trees in arid Utah deserts. Sometimes you must pair different varieties together to boost pollination. Wind and insects are responsible for carrying pollen from one tree to the next: it is a crucial step of pollination, and thenceforth of fruit-bearing. Certain varieties must be paired together, and pollen from any other variety simply won’t provide adequate pollination. Talk with a salesman in your local horticulture store or nursery to learn which pairings work best. But there are some varieties, called self-pollinating varieties, that are able to fertilize themselves without any pollen from an outside tree. 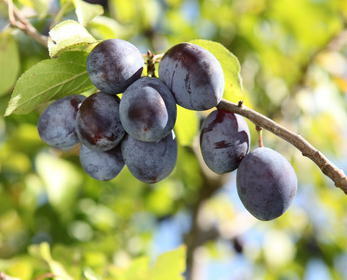 Usually, these varieties are used when the size of the garden doesn’t allow for planting more than one fruit tree. For a tree to produce many fruits, your entire garden must be bursting with flowers. 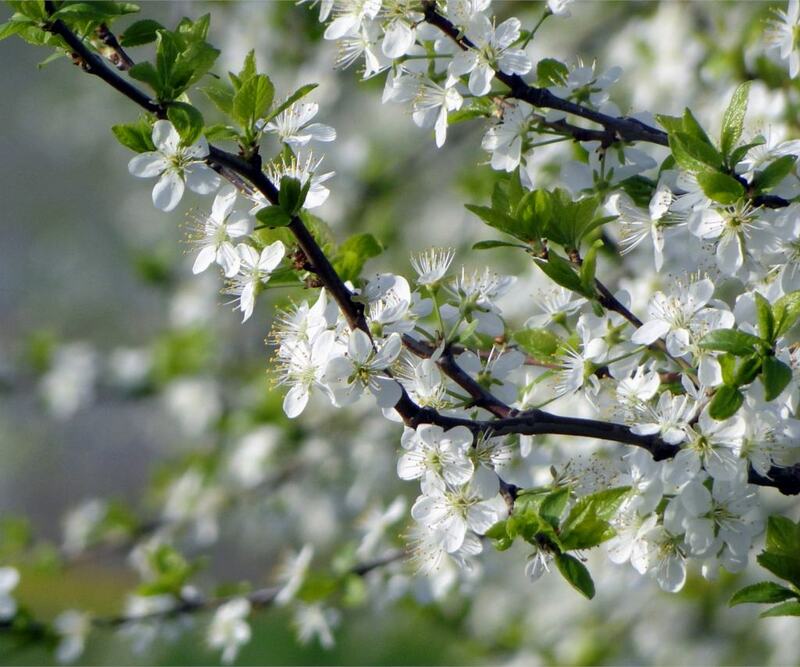 It is the best way to attract insects that will pollinate your trees along with the other flowers. Diversify flowering plants, perennials and annuals. Choose nectar-rich blooms that attract honeybees due to the abundance of nectar, or generally any entomophilous species that attracts insects. If you’re planting a hedge around your fruit tree plantations, at all costs do consider setting up a mixed hedge. Why does my fruit tree not bear fruit? Or so few? It is often surprising to see your fruit tree with almost no fruits, knowing that the previous year’s harvest was amazing! But nature has its ways, and they are wise! A tree that has produced a huge quantity of fruits one year needs to rest the following year. To reduce this phenomenon, you can prune the tree every year. Remove vertical, climbing stems to promote the growth of horizontal, easy-to-pick branches. This step will help you maximize fruit formation effectively. Remove a portion of the fruits as soon as they form (thinning).